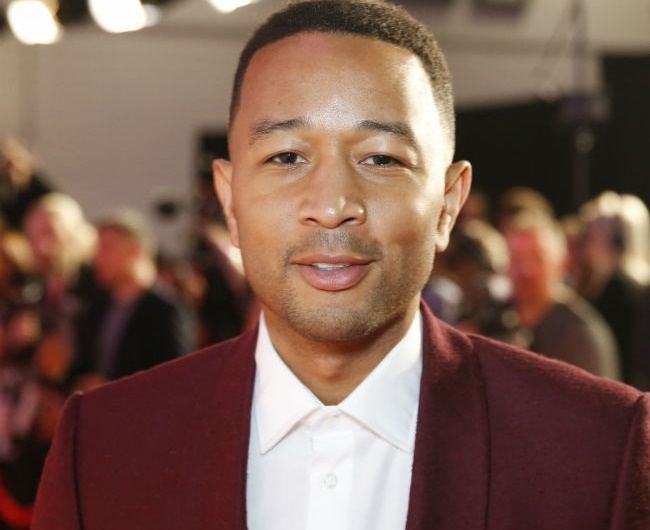 John Legend is hopeful that his good friend – who was hospitalized earlier this year due to severe exhaustion – makes a full recovery just in time for the New Year. He also praised the rapper as a highly talented individual and firmly believes that the world needs more people like him. He told Rolling Stone magazine: “This is a very difficult life and a difficult business. I don’t want to try to play pop psychologist, so I’m not gonna try to analyse what’s happening with him. And the All of Me singer – who has a young daughter with wife Chrissy Teigen – admitted that balancing life isn’t always easy. He shared: “We need him at full strength. How do you balance everything you do – acting, producing, music, fatherhood? You start with knowing what’s most important to you. My family is most important and then second is music. His comments come after John revealed his disappointment in Kanye’s decision to meet with Donald Trump recently. He said: “I don’t think it’s impossible to talk to [Donald Trump] about issues, but I won’t be used as a publicity stunt. I think Kanye was a publicity stunt.